If you are really looking for a break from busy city life, you won’t be upset at the city of Hyderabad has many interesting places. Papikondalu is one such place. The distance from Rajahmundry is of 60 km, 180 km from Vijayawada, 20 km from Polavaram, 260km from Vizag and 410 km from Hyderabad. Papi Kondalu is an impressively beautiful hill range surrounded by River Godavari in the state of Andhra Pradesh. The other name of “Papi kondalu” is “Papi Hills”. The place offers hypnotic picturesque beauty as well as the countless number of adventurous activities as well as a remarkable experience with the locals. On the way to Papikondalu, you will come across numerous attractive spots such as Perantalapalli and Pattiseema. One more place you can visit on your tour to Papikondalu is Pattisam. It is a small island renowned for not just its natural charisma but also for its religious prominence. 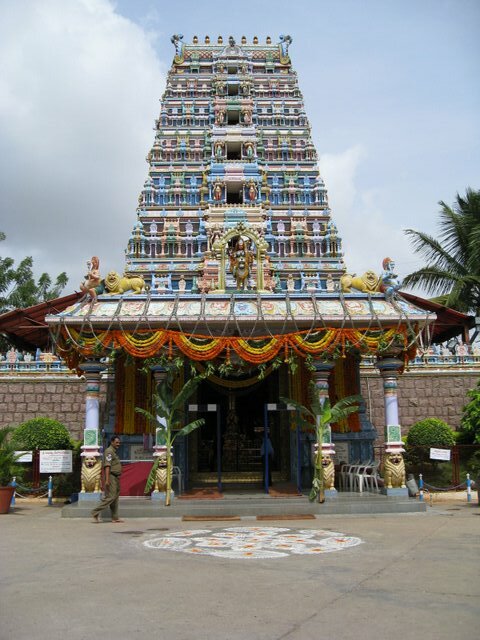 The temple of Lord Veerabhadra, a warrior of Lord Shiva’s army is situated here. Papikonda Wildlife Sanctuary is spread across an area of 591 Sq. Kms, situated close to Kakinada. A visit to the sanctuary will give you with an opportunity to experience exotic plant life and rich wildlife of the place. Apart from relishing the view of the hills, valley and waterfalls, travelers can participate in activities like camping and trekking. One of the most common activities here is to camp by the riverside and adore a calm night under a star-studded sky and with lush greenery everywhere. The place is appropriate for trekking as well with tracks having diverse difficulty levels. Boating is also quite entertaining here. Papikondalu can be visited at any time of the year excluding summers because the climate becomes pretty hot and dry. Papikondalu is one of the best short trip destinations from Hyderabad. To reach Papikondalu, travelers are required to take a boat trip from Rajahmundry or Bhadrachalam. There are many river streamers accessible to travelers. It might take almost 8 hours to reach the place. The railway station is there at Rajahmundry. If you prefer the taxi, then you can go by taxi till hill. There is decent lodging services adjacent catering to all types of holiday and travelers. At Rajahmundry, Maredumilli and Kannapuram, you have forest guest houses giving decent stay with all the requisite amenities. Government cottages and APTDC Guest House at Koruturu Village and Perantalapalli are also available.